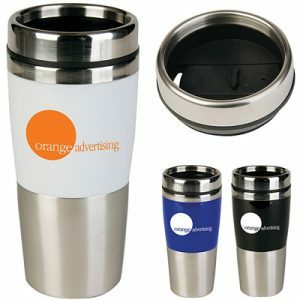 The Custom 10oz Aztec Flare Mug is renown for style and convenience. 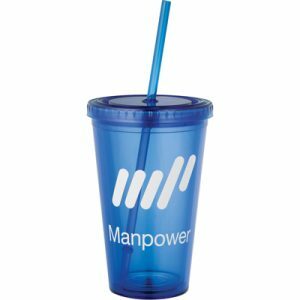 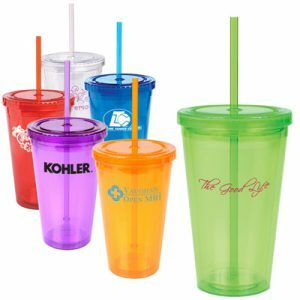 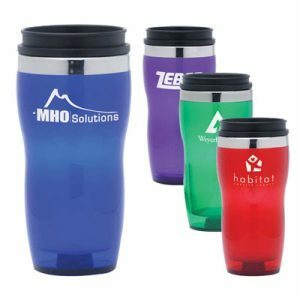 This promotional mug product is offered in two-tone color patterns, and can be customized with your very own logo or text design. 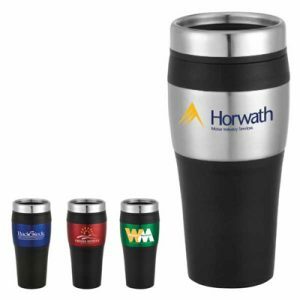 Allow recipients to drink their morning coffee in style with the aztec flare mug, while promoting your brand at the same time! 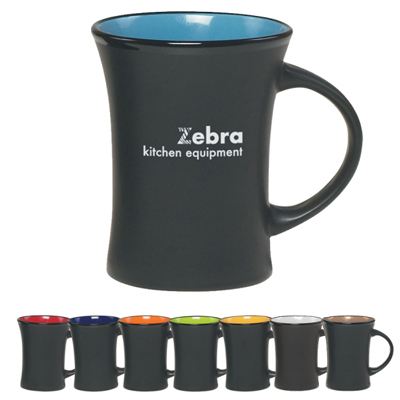 Coffee has never tasted so good… until now!